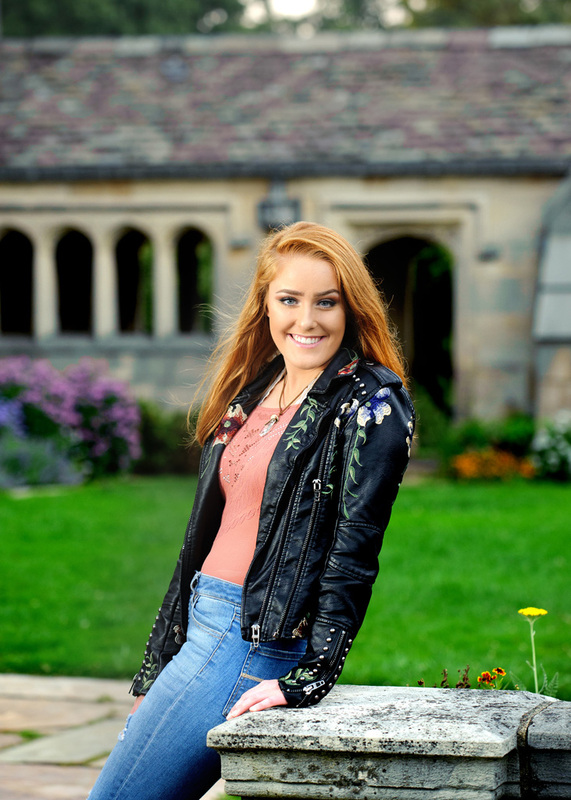 11 Mistakes to avoid with your senior pictures. Lacking confidence during their session. Under estimating the importance of good make up and good retouching. Getting your hair cut or a new hair style right before your session. Realize your cell phone camera is not good enough for senior pictures. Getting tanned before your session. Forgetting to relax and have fun. 1. Picking the wrong photographer. Compare photographers by checking out their website. You are shopping for a photographer’s style. While budget is a consideration, you will have these photos for a lifetime so choose based upon what like and can afford. Call and ask questions before choosing. Do they have a studio, do they use lighting, and can they provide you with a yearbook photo? 2. Wearing the wrong clothes. Sometimes clothes you like do not flatter you in photographs. Many times clothes can add extra weight in a photograph. Consult with your photographer before your shoot date to discuss clothing. While you can shoot all year around, weather, wind and direct sun can be a major factor in planning your photo session. Most seniors are photographed between their junior and senior year during the summer break. 4. Lacking confidence during their session. Don’t be shy, bring your energy and be confident. It will show in your photos. 5. Don’t know what you want. Many seniors simply don’t know what they want…Plan ahead with your parents where you plan to place the main portrait and which wall. Get a sense of what size would look good for the space. 6. Seniors that are unprepared. Think entire outfits…don’t forget your belt, jewelry, ear rings, uniforms, sports gear and accessories. Make sure your clothes are wrinkle free. 7. Under estimating the importance of good make up and good retouching. 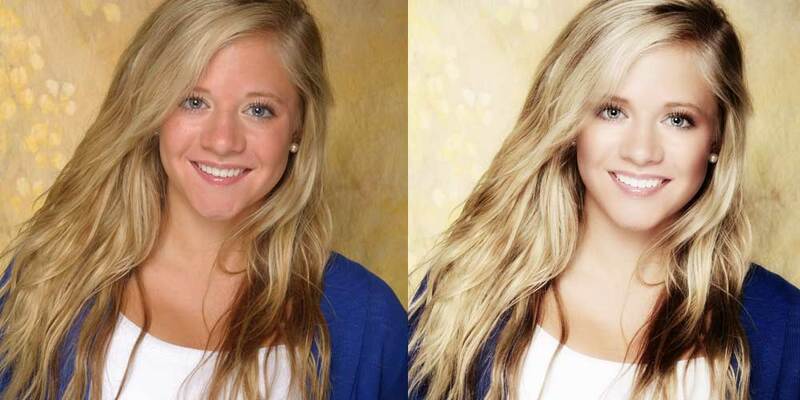 A professional makeup artist makes a huge difference in your photos. There is no need to worry about blemishes as they will be covered with makeup or removed with retouching. 8. Getting your hair cut or a new hair style right before your session. Girls, trying out a new hair style is not the time for senior pictures. Guys, getting your hair cut 2 weeks before your session is a good amount of time to look great. You want your hair not be too short or too long. 9. Realize your cell phone’s camera is not good enough for senior pictures. 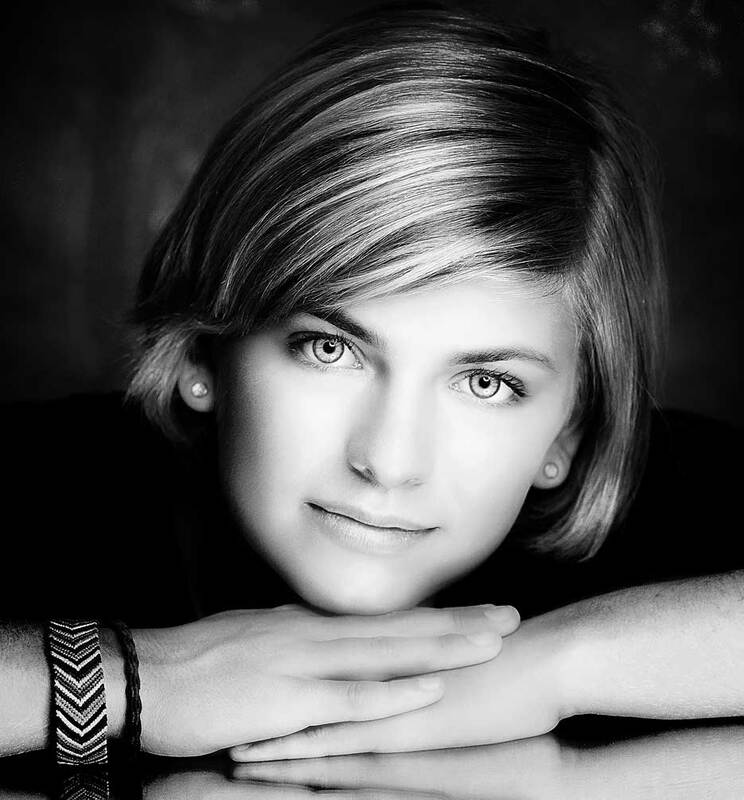 Cell phone cameras are great, but they are not a replacement for high quality senior pictures. 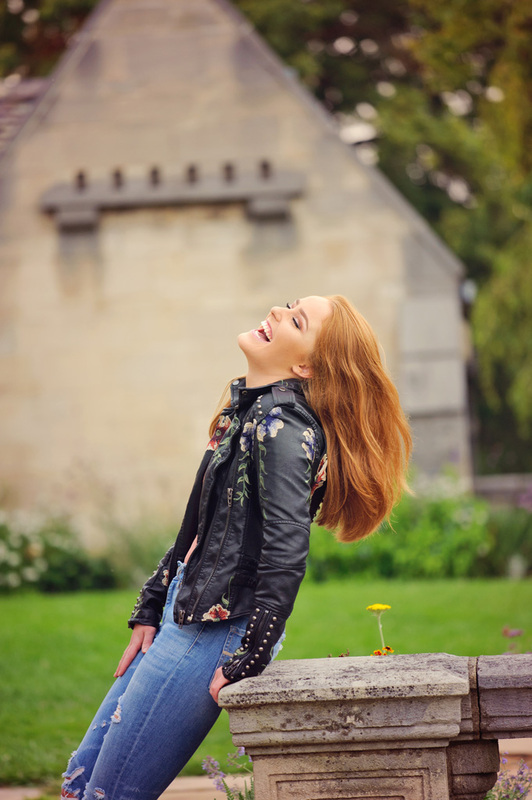 Natural light can be okay for candid photos, but high quality senior photos rely on good lighting indoors and outdoors. 10. Getting tanned before your session. Getting a tan before your session is ill advised. Tan 1-2 weeks before your session if you want, but it is often not necessary. 11. Forgetting to relax and have fun! 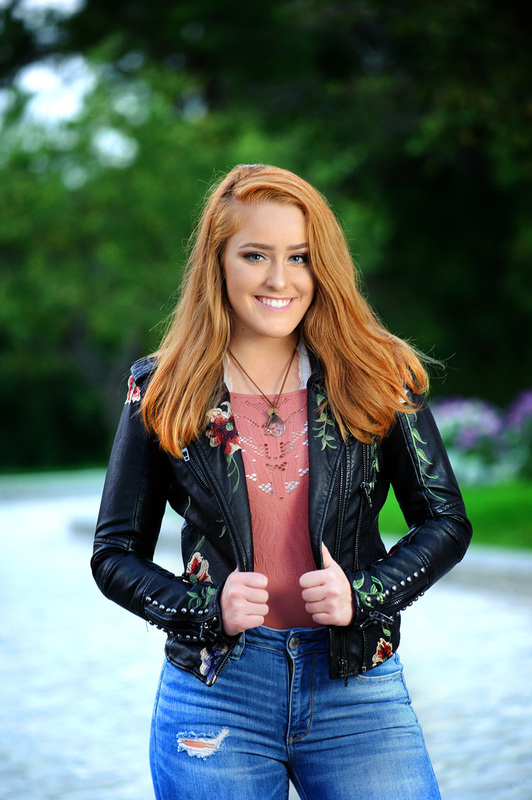 Getting great senior pictures takes planning and preparation but don’t forget it is part of your senior year experience and should be fun and a great memory to add to your bucket list. We are looking for a few outstanding, responsible, outgoing, and fun high school Juniors to be model reps for our studio. We want you to help us spread the word about our beautiful, award winning senior pictures. We have found that model reps and referrals are the best way to promote our studio! This is an opportunity to earn up to $1000 in free prints! All you have to do is show your gift card portraits to as many friends as possible and refer them and convince them to come to us for their senior pictures. 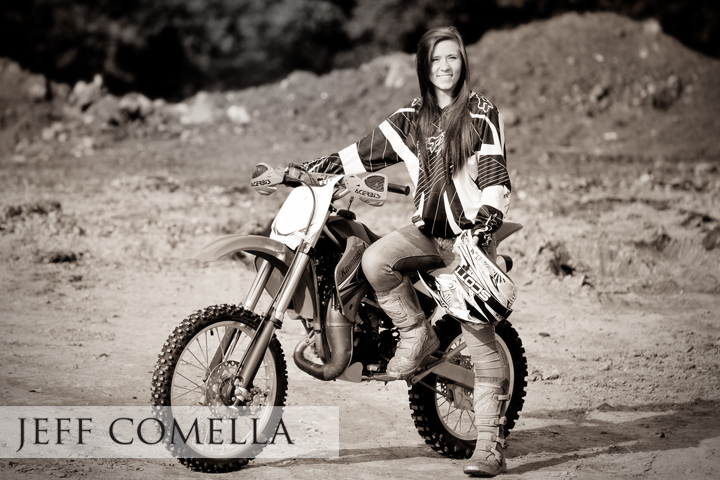 If they are not convinced direct them to visit our website www.comellaphoto.com and see why we were voted #1 for senior portraits and create the best senior pictures in Pittsburgh. A free headshot model photo to be featured on your model $50 Gift Card and Facebook. This is your digital business card. 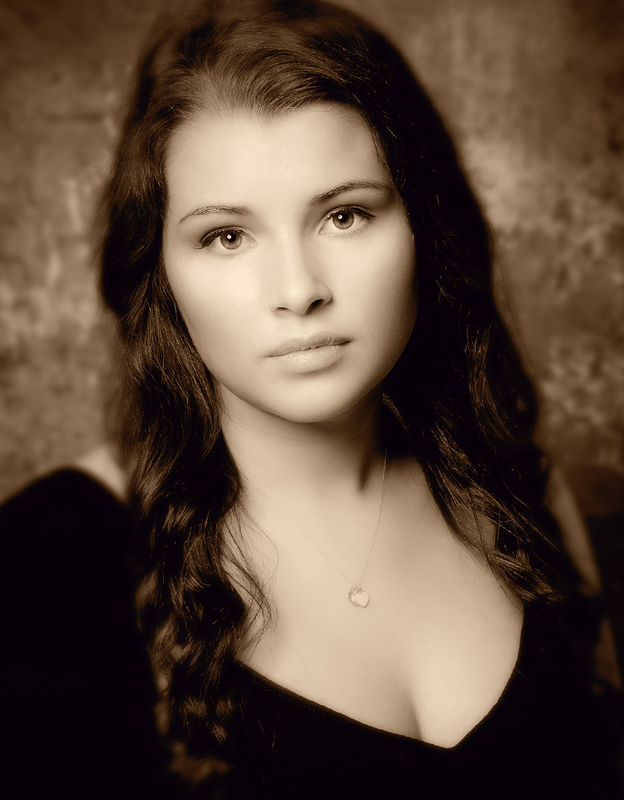 YOU WILL RECEIVE credit for each referral that completes a session and places/pays for their senior portrait order. Each senior portrait referral is applied to your account. Refer 5 students and receive $500 in free senior pictures! Refer any students after 5 referrals and receive $100 for each. Example: refer 7 seniors and you receive $700 in free prints. Refer 10 students and receive $1000 in free senior pictures! Ok, so how many friends do you know? Your referrals do not have to be from your school. 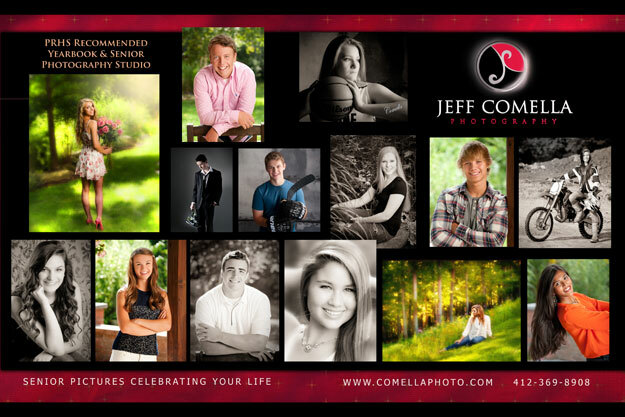 How many seniors can you convince that Jeff Comella Photography is the best studio for their senior pictures! We have photographed many seniors from Pittsburgh and surrounding areas. The more referrals you send us the more free prints you receive–up to $1000 worth! 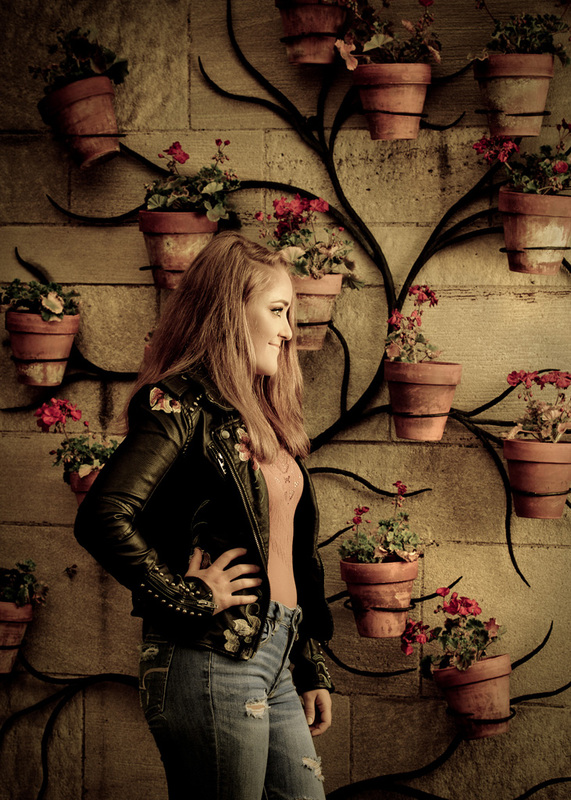 Our studio may also feature your photo in our marketing brochures and on our web site to promote senior pictures. IF YOU ARE READY AND INTERESTED in being Jeff Comella Model Rep, PLEASE CONTACT US FOR A SENIOR MODEL APPLICATION FORM. 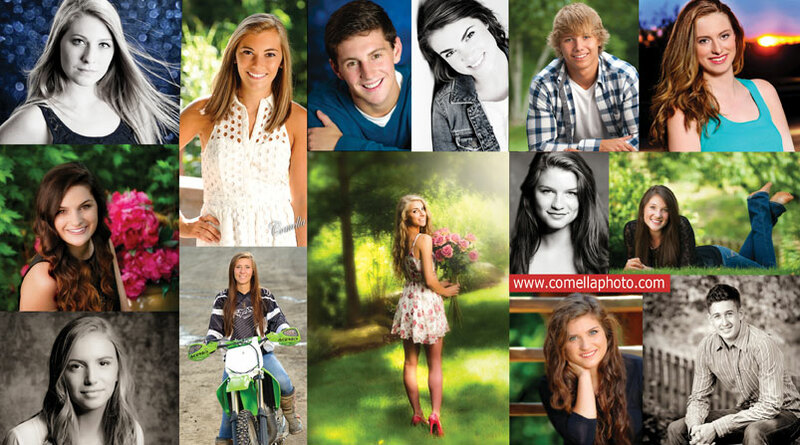 CALL US AT 412-369-8908, OR EMAIL US AT INFO@COMELLAPHOTO.COM. Regina Munsch – Wait, I’m going to be a senior at North Allegheny? It’s time for senior pictures! 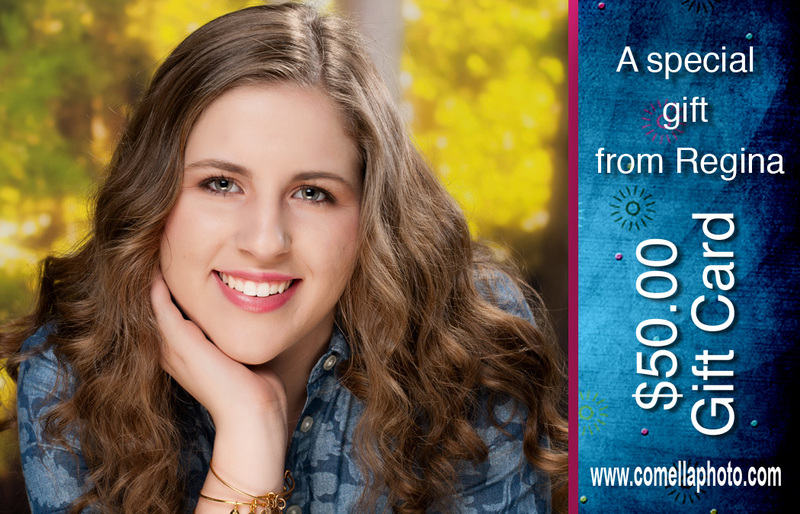 Jeff Comella Photography is offering an amazing senior picture deal – just flash this coupon and you’ll get $50 off! As you can see, he’s super talented & honestly the best photographer in Pittsburgh for senior pictures, so head over to his website www.comellaphoto.com to see what it’s all about! — with Jeff Comella. 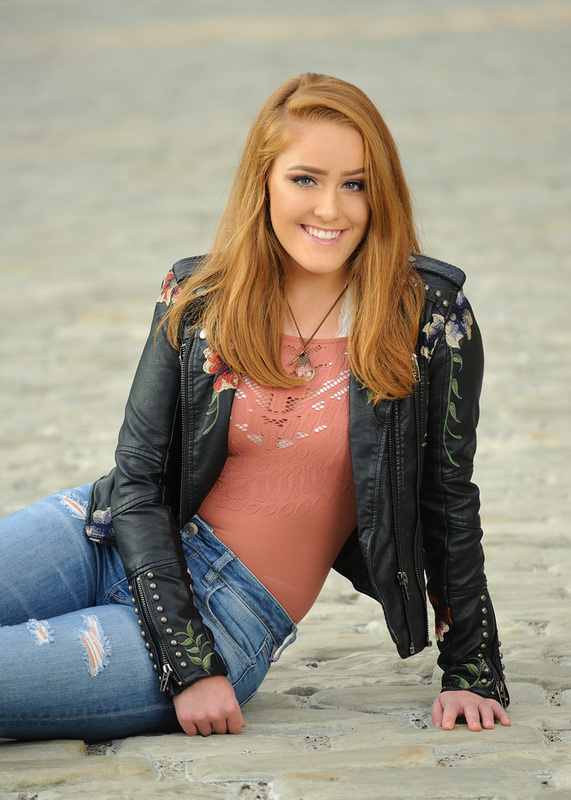 Senior Pictures Pittsburgh Photographer – Offering Free yearbook photo with your senior pictures. 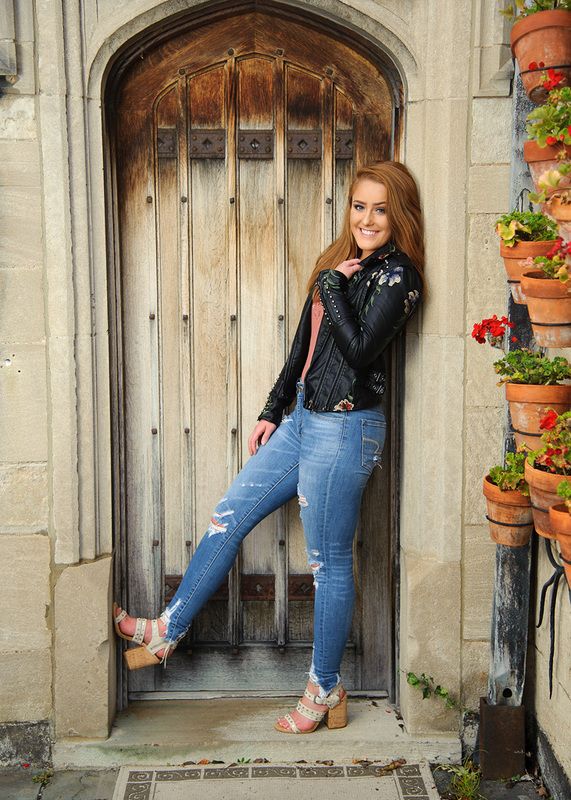 Our newest senior mailer….Are you scheduled for your senior pictures? The summer is flying by quickly. 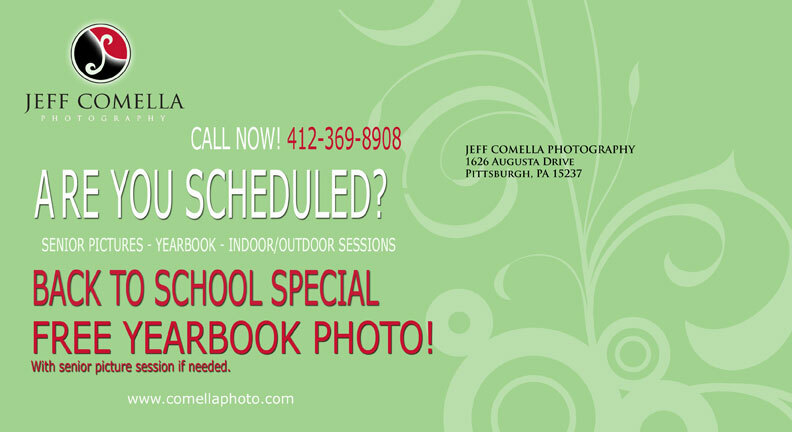 If not, you are in luck, as Jeff Comella Photography is offering a free yearbook photo if needed with your senior pictures session in and around Pittsburgh by Jeff Comella. It is getting busy. 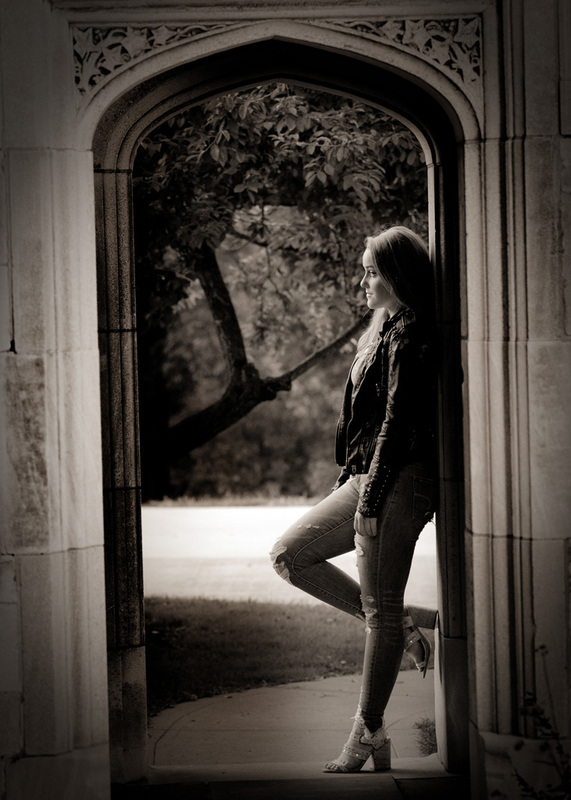 Get the highest quality and the best senior pictures. There are only a few dates left for July and August. 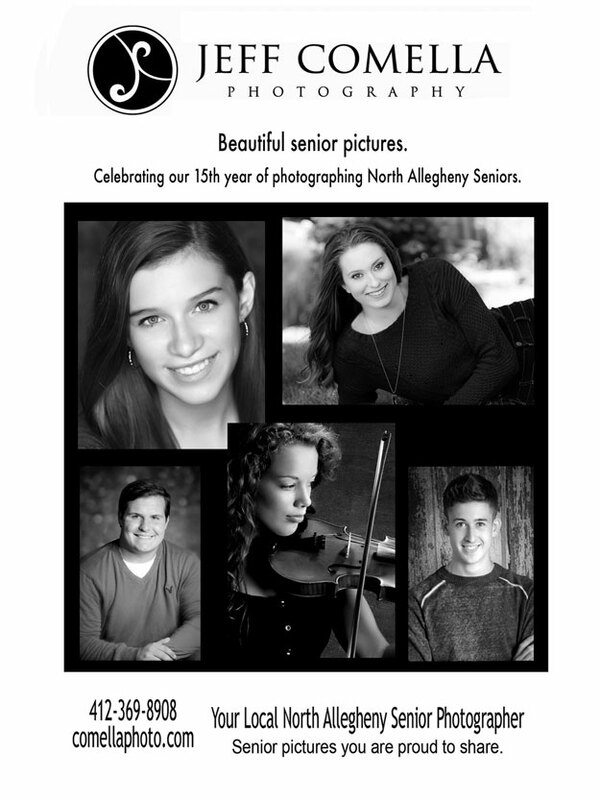 Please call us at 412-369-8908 to schedule your senior picture session.